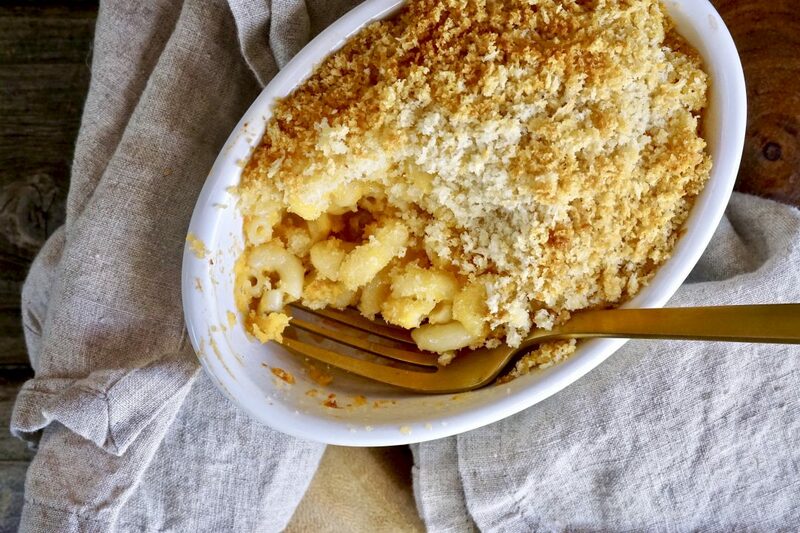 Let’s talk about macaroni and cheese. It’s not health food, but it is a much-loved comfort dish that has been around a long time. Kids love it, and grown ups love to hate it–but only because they typically love it themselves and can’t resist it. To be honest, what’s not to love? It’s indeed comforting. And because it’s simple to make, kids get exposed to it all the time when young. I grew up with two very different types of macaroni and cheese. My mom made homemade macaroni and cheese that was simple but tasty. I can close my eyes and still see the blue and white square Corningware baking pan she made it in. She always cooked it until it was a nice golden brown up top, so the top layer of noodles got good and crispy. The crispy part was my favorite. In contrast, my stepmother would make my sister and I Kraft Mac & Cheese and despite not understanding why the cheese was as orange as it was, I generally liked it too. Like many grownups, I grew away from this old standby, particularly once I realized that such a caloric dish needed to be reserved for special occasions. To me, this also meant that when I eat it, I want it to be the really good stuff. 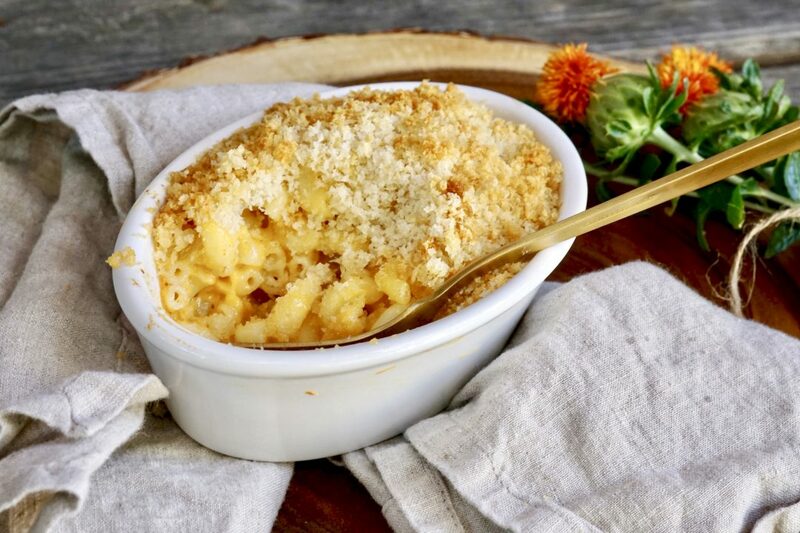 Macaroni and cheese made a reappearance in the culinary world when chefs reintroduced this famous comfort food with a twist, like truffle and lobster. 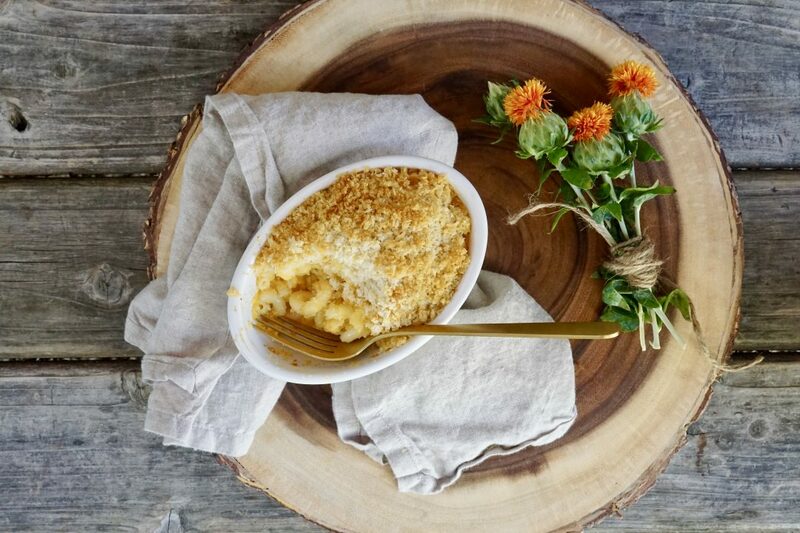 The smart concept has become “the adult Mac and cheese.” My older son never really liked macaroni and cheese growing up, which was a bit surprising for a kid who likes cheese and pasta as such as he does. But he watched a YouTube celebrity cookout video about macaroni and cheese, and asked me to make this dish. According to my son, Patty LaBelle’s recipe was the winner, beating out Gordon Ramsey–who featured cauliflower in his recipe. Although my son loves cauliflower, he was more intrigued by the more traditional, Patty LaBelle-style approach. I have to say, I agree. 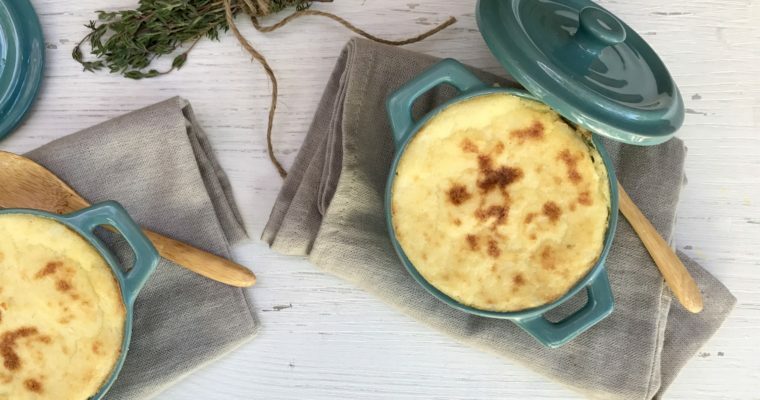 Sometimes you just want the traditional cheesy comfort food of your past, and this recipe is just that. This is a macaroni and cheese recipe of mine, one that I adapted to my son’s request. 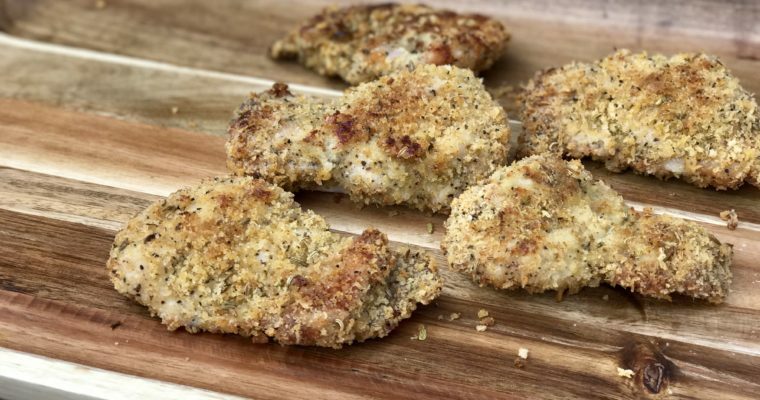 He wanted it mild and with a crispy buttery breadcrumb topping. According to my son, I hit the nail on the head. Step 1 Preheat the oven to 350 degrees F. Butter a 2-quart baking dish and set aside. Step 2 Place 3 tablespoons of butter in a large saucepan. Add the flour and cook over medium heat for about 2 minutes, while stirring constantly. Step 3 Add the milk and cook over moderate heat, whisking constantly until thickened, about 5 minutes. Add half of the cheese and continue to cook over low heat until melted. Stir in the cayenne and nutmeg and season to taste with salt and pepper. Set aside. Step 4 Cook the macaroni per the package instructions until al dente. Drain well. Place the macaroni in the pot. Step 5 Add the cheese sauce to the pasta. Stir in the remaining cheese and mix until well combined. Pour the macaroni in the prepared baking dish. Step 6 Place the panko bread crumbs in a small mixing bowl. Melt the remaining 2 tablespoons of butter in a microwave. Pour the butter into the bread crumbs and season with salt and pepper. Mix well. Step 7 Evenly sprinkle the panko bread crumbs over the macaroni. Place in the oven and bake for 45 minutes until golden brown on top. Step 8 Remove form the oven and let stand for 5 minutes before serving.